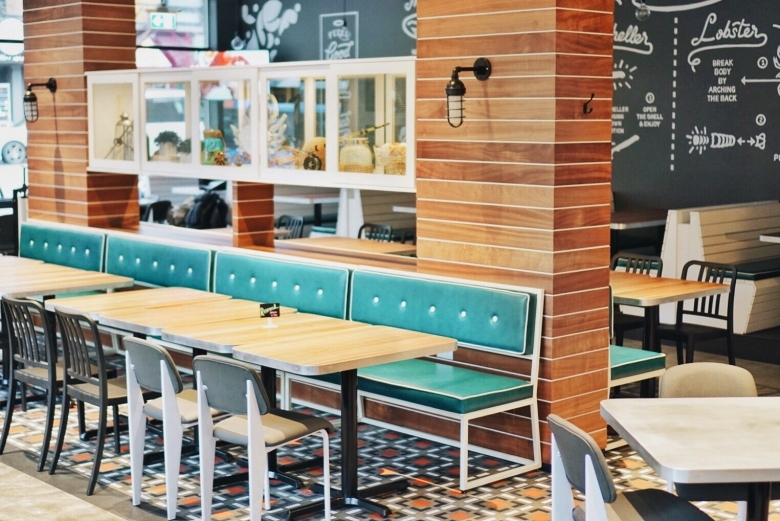 The Holy Crab (1588 Robson Street) is bringing Louisiana-inspired seafood to the West End. What exactly is that, you ask? Think spicy Cajun sauce, mouth-watering crustaceans, sweet corn and cold beer… All you need to do is roll up your sleeves, put on your bib, and get cracking! We recently connected with Chef Henry Williams to learn more about the West End’s hottest new eatery. What do West Enders need to know about Holy Crab? 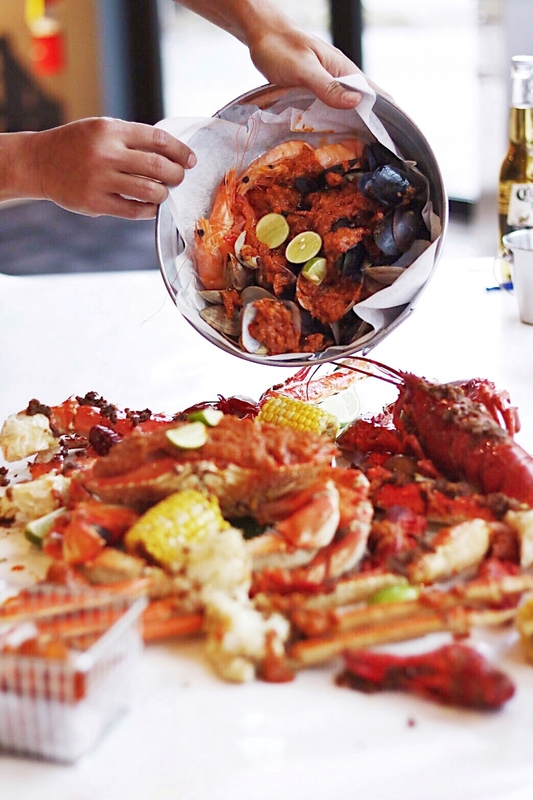 The Holy Crab is a Louisiana-style family seafood restaurant that serves a wide selection of the freshest seafood; ranging from clams, crawfish, shrimp, and various crabs such as Dungeness Crab, Snow Crab and Alaskan King Crab. We are most famous for our carefully crafted Cajun sauce, which takes hours to make and made fresh daily at the restaurant. Our Garlic Pepper sauce is also popular with our customers. 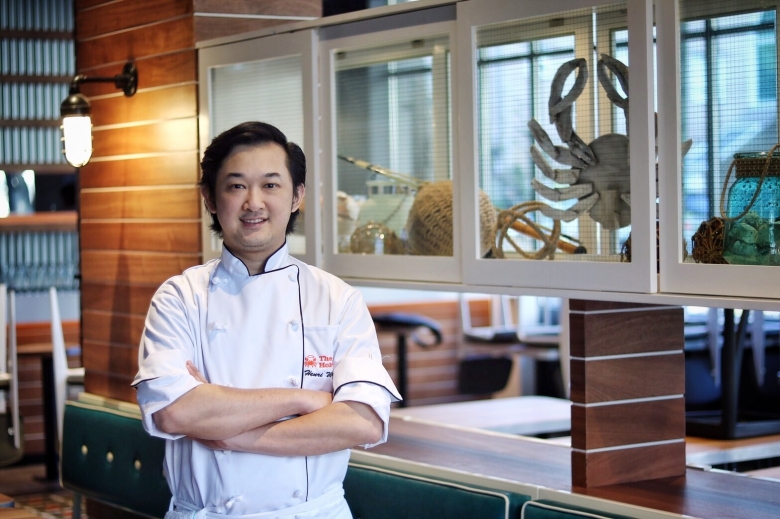 The Holy Crab is also committed to using local, sustainable and the freshest ingredients. 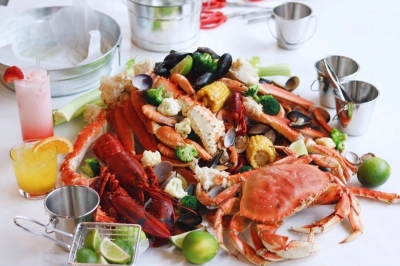 We partnered up with the Vancouver Aquarium to certify some of our seafood to be Ocean Wise. Most of our disposables are also made from biodegradable materials, even the takeout spoons. The Holy Crab’s inspiration comes from Louisiana’s culture of eating the freshest seafood catch with family and friends at home. The idea is to have fun after a day of work, sitting down and spending time with friends and family at the dinner table. It is very interactive. 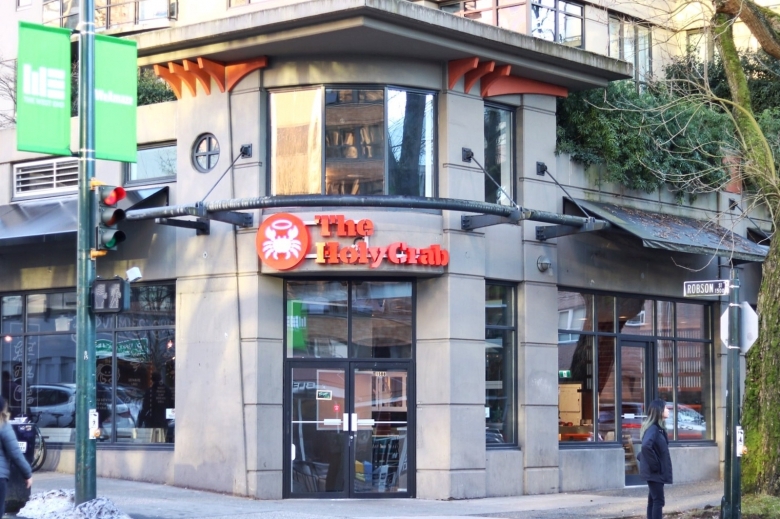 In order for customer to maximize their dining experience, The Holy Crab does not provide any cutlery or even plates for customers to eat their seafood. We encourage them to just ‘roll up their sleeves’, put on the bib and enjoy their food to the fullest. We do, however, give some tools to crack the crabs open such as crackers, scissors and sea-shellers. We love the West End area. It is always on the top of our list when we are looking for good food. The variety of restaurants that are available in the area is incredible. To be a part of this community and serve what we do best is a privilege we are truly grateful for. The area is also amazing, located at the lower end of the famous Robson Street shopping strip with Stanley Park and English Bay just steps away. 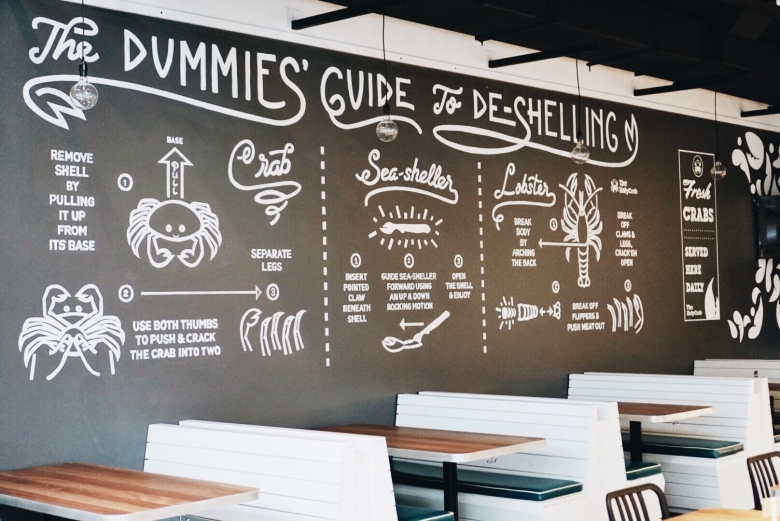 There is no better place for seafood than the West End area. We are very excited to be a part of this community. The neighbourhood is very friendly. We’ve had warm welcomes from people who live nearby, from business owners in the area to pedestrians who recognized what the place used to be before we took over. We also have West End residents working for us. We take it as a good start to being a part of this community. All in all, there is nowhere else we want to be than this area for our business. We hope to be involved more in the community as we grow and start to give back. What's next for Holy Crab? In the coming months, we are preparing to expand our business hours from opening for dinner only to lunch as well. We just started opening during lunch hours for the weekend only (Saturday and Sunday) this month. We will gradually increase the days to seven days a week for lunch by summer time. There is also a new addition to our menu: fresh shucked oysters. We started serving oysters about a week ago and it has been a good experience for our guests. We hope to serve more and more oysters to our customers in the near future. Curious to learn more? Check out the Holy Crab’s website for reservations or follow them on Facebook, Twitter and Instagram for updates.